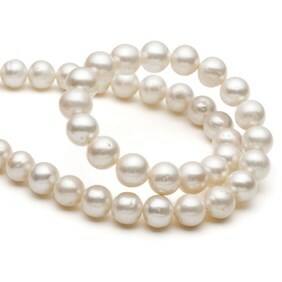 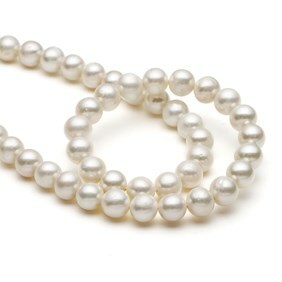 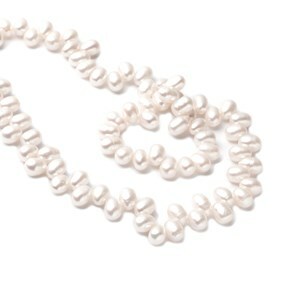 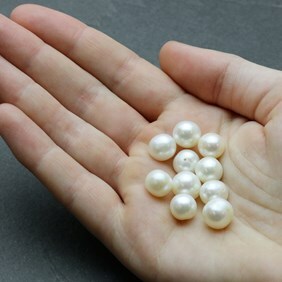 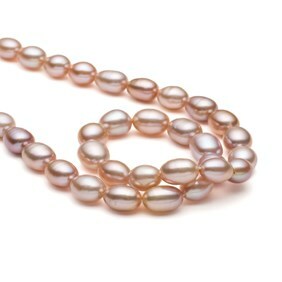 These beautiful white cultured freshwater pearls have a wonderful iridescence and are lovely quality with great lustre. 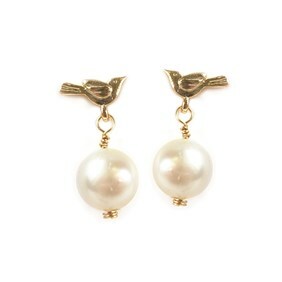 Perfect for something a little extra special. 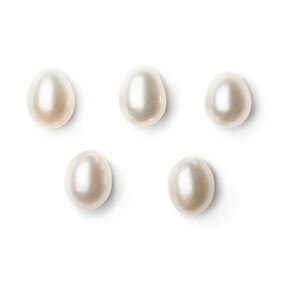 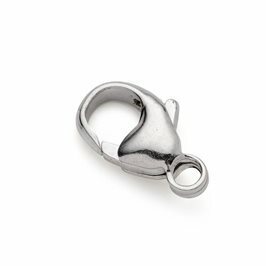 They are B grade so are fairly consistent in shape, size and surface quality.